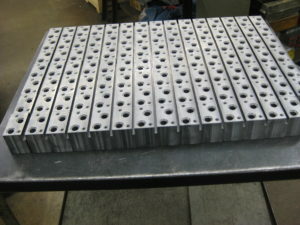 About - Midway Tooling Technologies, Inc. 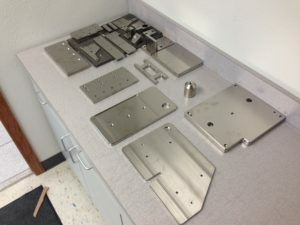 Since its founding in 1964, Midway Tooling Technologies, Inc. has built a solid reputation, providing manufacturing services to its customers in a variety of fields. 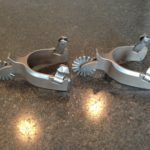 Our highly skilled staff prides itself in continually improving Design, Machining, and Tool Building processes and techniques. This in return allows us to deliver the best quality, and quick turn arounds, at a cost-effective price. MTT, is in close contact with our customers on a daily basis, which has built strong, productive relationships. Furthermore, we are always looking for opportunities to grow and expand. 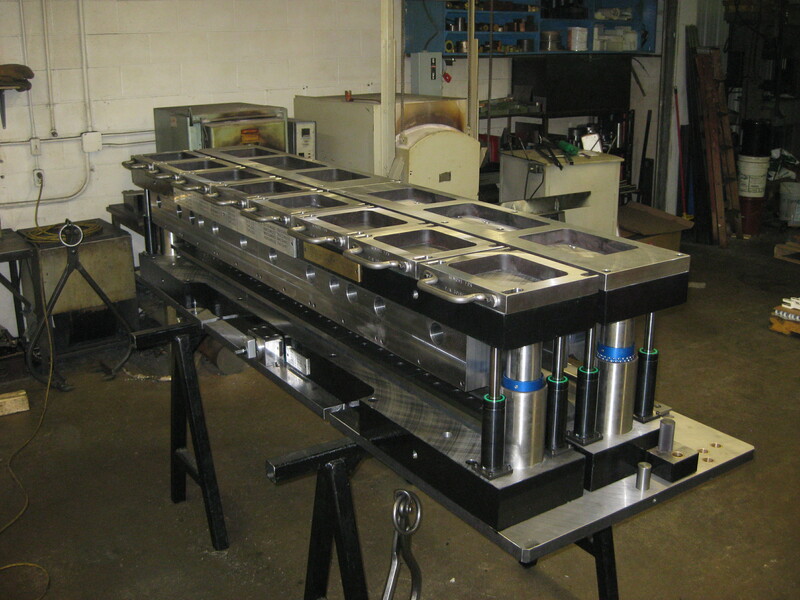 As one of the Midwest’s most advanced shops, we welcome the opportunity to complete your project, from the beginning design to the finished part or assembly. Let us work for you on any of your tooling needs!